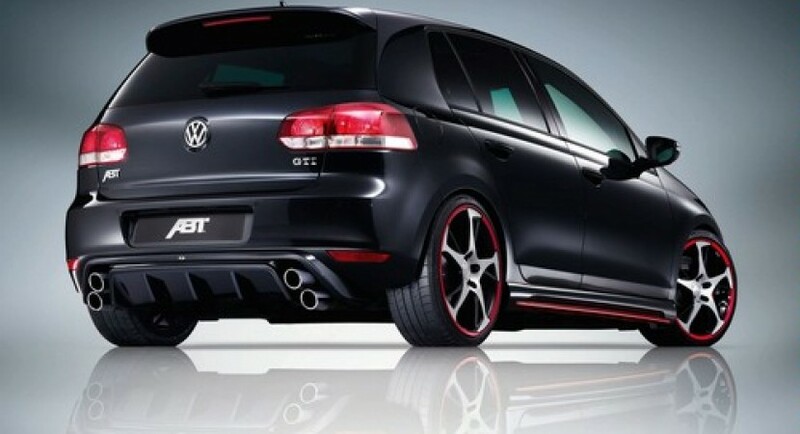 The tuners from ABT Sportsline, specialized in modifications of the models from VAG group, revealed a Volkswagen Golf R capable to develop 310 hp at the Geneva Motor Show. 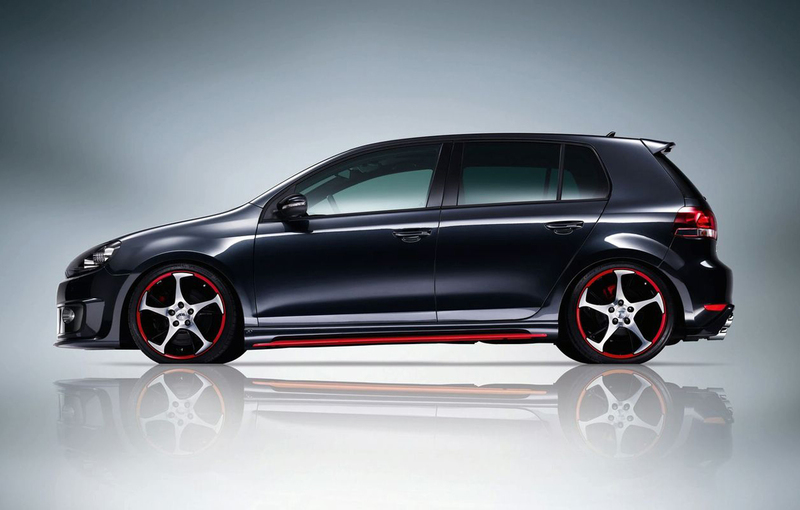 Tuners from ABT revealed their package for Volkswagen Golf R at the Geneva Motor Show. The most performant version of the compact in Wolfsburg develops 310 hp in ABT’s version and can accelerate from 0 to 100 km/h in just 5.2 seconds. Top speed of this model goes up to 261 km/h. The standard version of Golf R accelerates from 0 to 100 km/h in 5.7 seconds. 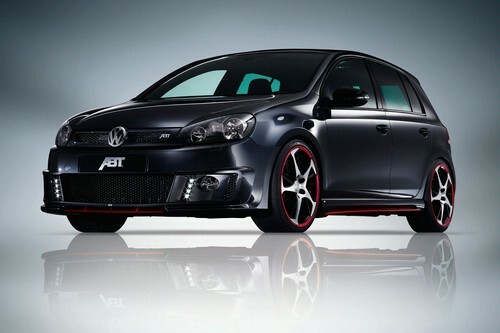 On the aesthetic part, those from ABT have adapted the GTI’s package for the shape of the Volkswagen Golf R. The aesthetic package includes a new front spoiler, a lower lip for the front bumper, a set of position LEDs and several sets of wheels. 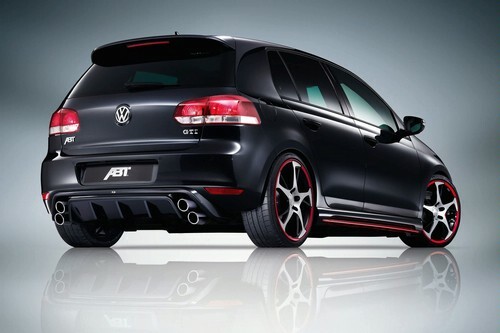 Those from ABT offer the BR and CR wheels on 18 and 19 inch sizes for the new Volkswagen Golf R.